Abhilasha is a Green Energy Graduate and currently working in SunFarmer for partnership building, coordinating grants and marketing. 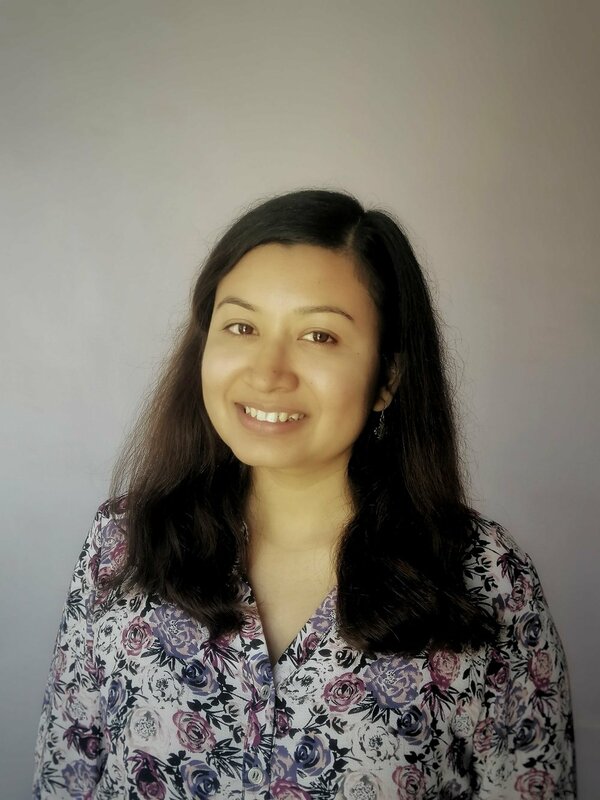 Previously, she worked for a German electronic-parts manufacturing company in Nepal. She believes in creating economic, social and environmental impacts through renewable energy projects. She likes to explore opportunities to learn new skills. Her recent interests focus on data and designs.